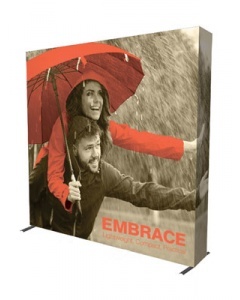 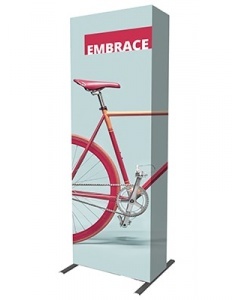 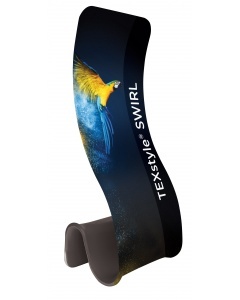 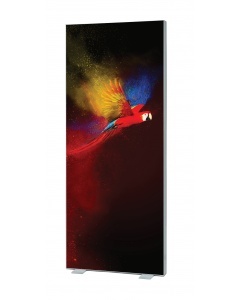 The Fabric Hop Up Display Stand is a lightweight and portable exhibition display. 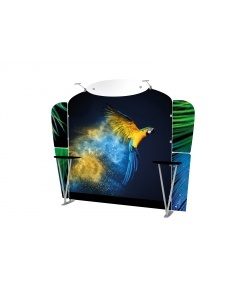 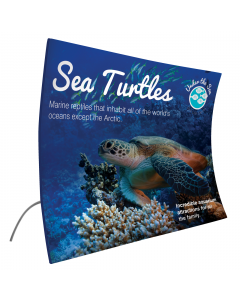 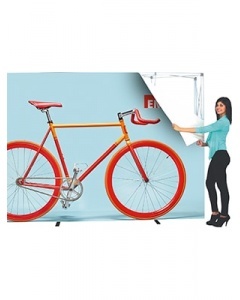 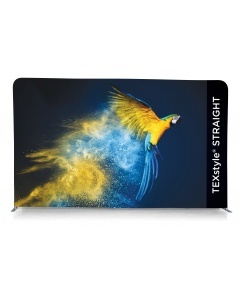 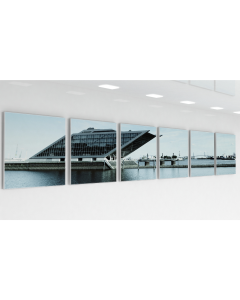 The seamless fabric graphic is easy to apply and the complete unit is simple for one person to put up, without specialist knowledge and tools. 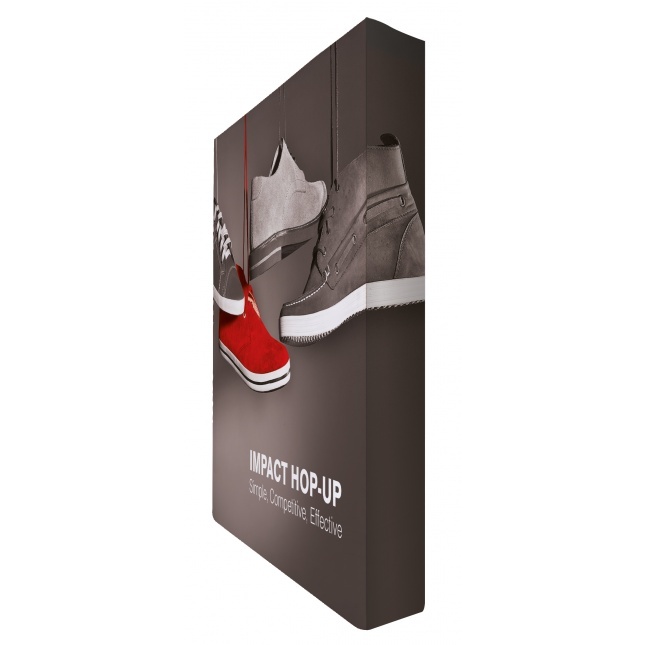 Similarly to a pop up display stand the hop up fabric exhibition system framework simply expands and locks into place using magnets. 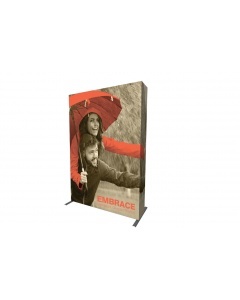 The durable fabric graphic is then secured over the front and sides. 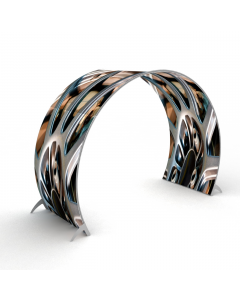 When your event is complete you can simply release the locking arms and collapse the frame leaving the graphics attached to the frame. 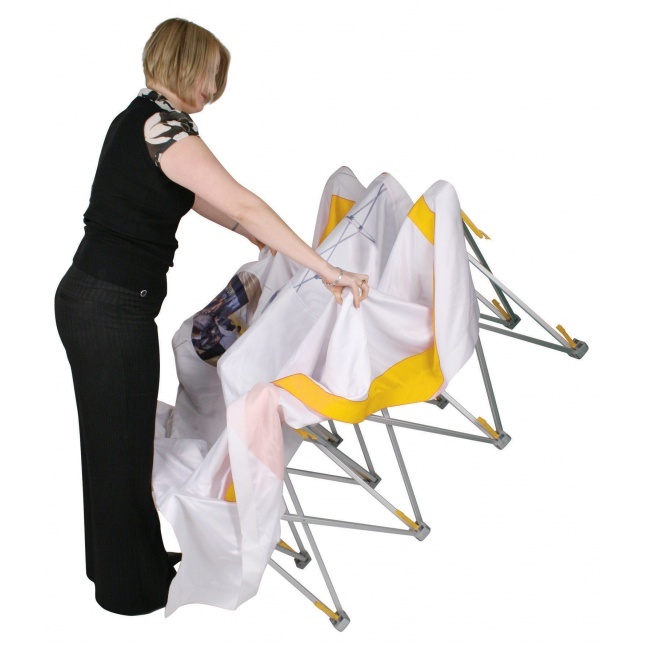 The unit comes complete with a printed fabric graphic and carry bag. 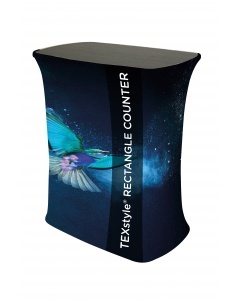 Combine the Hop Up Fabric Display with our Hop Up Counter for the complete exhibition display stand. 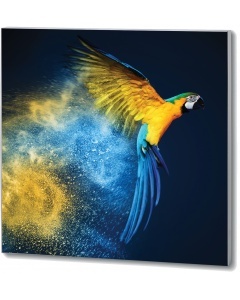 The unit has a one year guarantee. 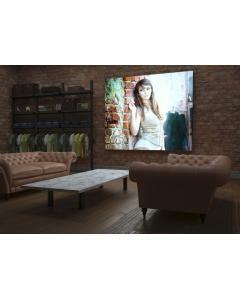 Click on the video tab to watch this installation in action. 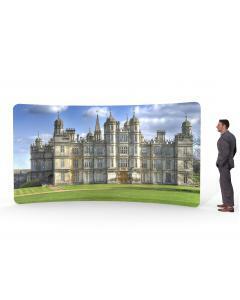 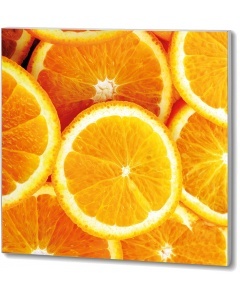 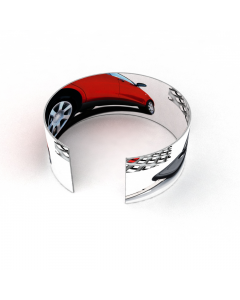 Dimensions: 2260 (h) x 2260 (w) x 295 (d) approx. 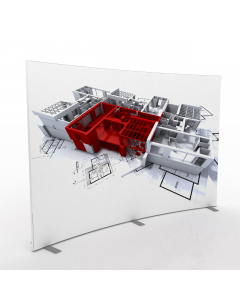 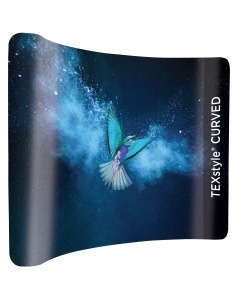 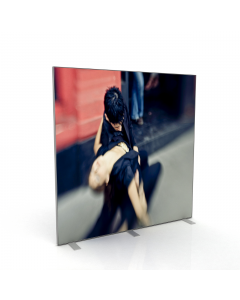 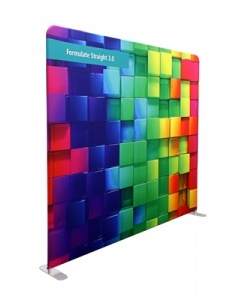 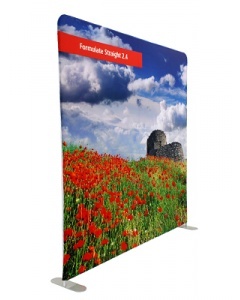 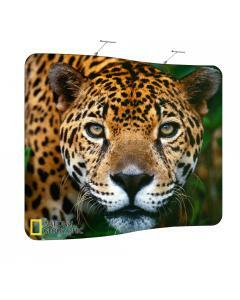 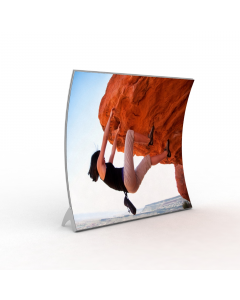 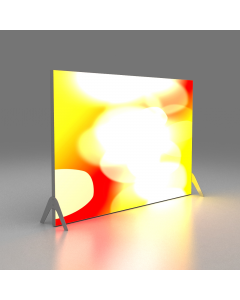 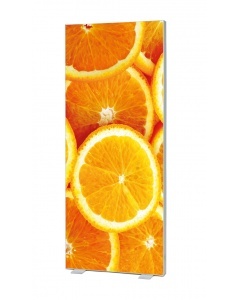 Why choose the 3 x 3 Fabric Hop Up Display Stand? 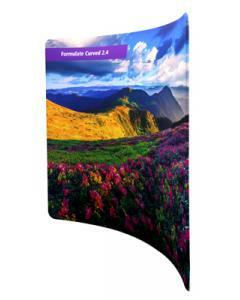 Download graphic and product specification below.